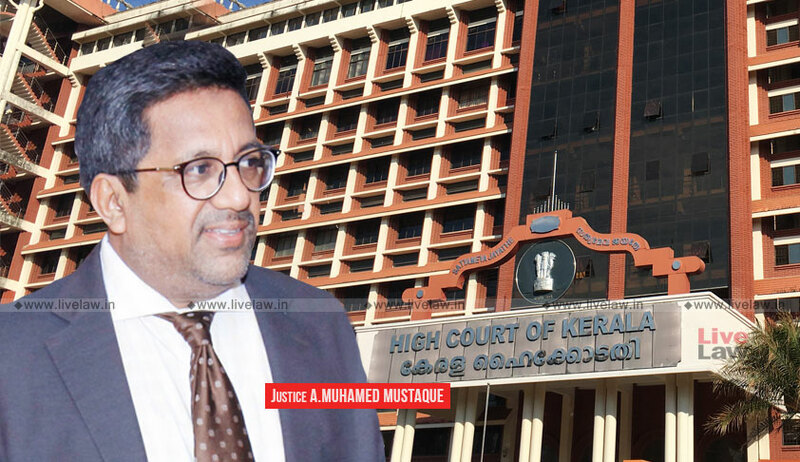 The Kerala High Court last week refused to interfere with a school’s refusal to allow two Muslim girls to wear a headscarf and a full-sleeved shirt to school, opining that “individual interest must yield to the larger interest”. The court had been approached by two minor Muslim girls—Fathima Thasneem and Hafzah Parveen, students of one Christ Nagar Senior Secondary School, which had rejected their demand to wear a headscarf as well as a full sleeved shirt to school. The school had found this demand to be inconsistent with the dress code prescribed by them. Examining the case, the court, at the outset, clarified that while one has the liberty to dress as per their own will, a private entity also has a right to administer and manage its institution. The court, therefore, had the task of balancing these competing rights to decide on the issue. “Fundamental Rights are either in nature of the absolute right or relative right. Absolute rights are non-negotiable. Relative rights are always subject to the restriction imposed by the Constitution. The religious rights are relative rights (see Art 25 of the Constitution). In the absence of any restriction placed by the State, the Court need not examine the matter in the light of restriction under the Constitution. The Court will, therefore, have to examine the matter on a totally different angle on the conflict between Fundamental Rights available to both. The Court has to examine the prioritization of competing Fundamental Rights in a larger legal principle on which legal system function in the absence of any Constitutional guidance in this regard. The Constitution itself envisage a Society where rights are balanced to subserve the larger interest of the Society,” it observed. “In every human relationship, there evolves an interest. In the competing rights, if not resolved through the legislation, it is a matter for judicial adjudication. The Court, therefore, has to balance those rights to uphold the interest of the dominant rather than the subservient interest. The dominant interest represents the larger interest and the subservient interest represents only individual interest. If the dominant interest is not allowed to prevail, subservient interest would march over the dominant interest resulting in chaos. It went on to rely on the judgment in the case of Asha Ranjan and Others v. State of Bihar and Others, wherein the Supreme Court had taken the view that individual interest must yield to larger public interest. The petition was, therefore, dismissed, with the court directing the institution to issue a Transfer Certificate without any remarks, in case the petitioners so desire.